The Elder Scrolls Online - Elsweyr Upgrade Edition - Elder Scrolls Online CD key → Buy cheap HERE! 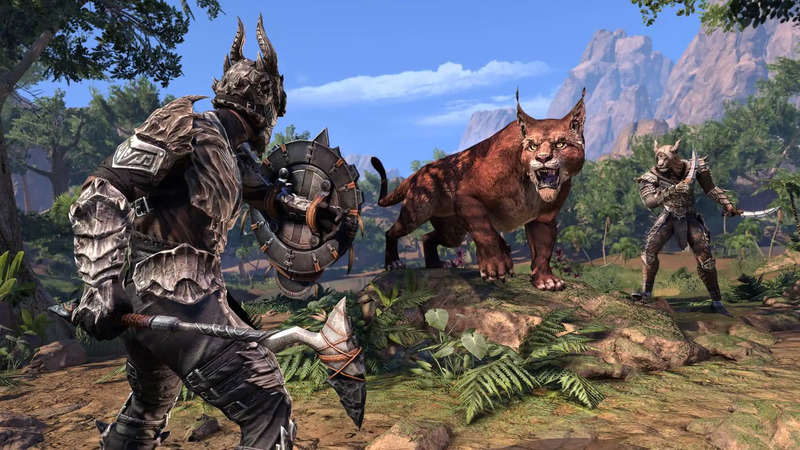 The Elder Scrolls Online - Elsweyr Upgrade Edition CD key to be activated and downloaded via Elder Scrolls Online. You will not be sent any physical items in the mail. You will receive a(n) Elder Scrolls Online product key via e -mail. 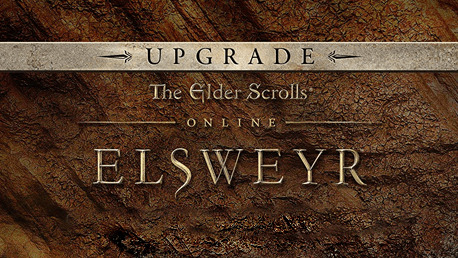 Be ready to play The Elder Scrolls Online - Elsweyr Upgrade Edition on release day! When you preorder, the payment will not be charged until the order has been delivered. Your product key will be sent on release day at the latest, but usually 1-2 days before. 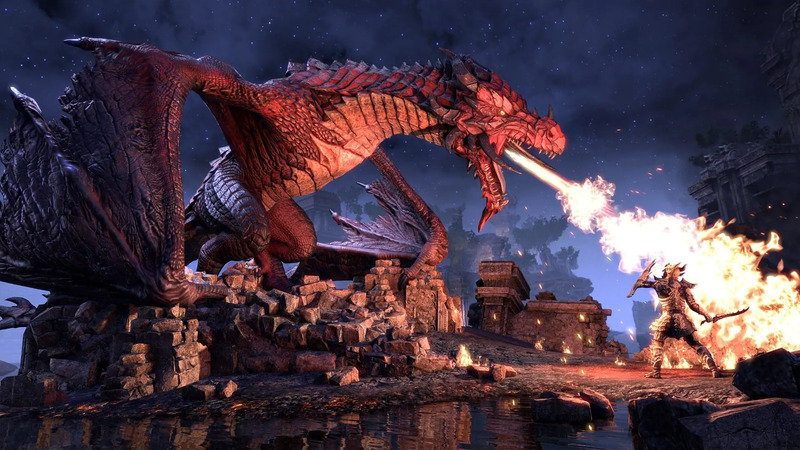 Requires the base game The Elder Scrolls Online: Tamriel Unlimited Imperial Edition on Elder Scrolls Online in order to use The Elder Scrolls Online - Elsweyr Upgrade Edition. How does it work? Will I receive The Elder Scrolls Online - Elsweyr Upgrade Edition as a physical copy? 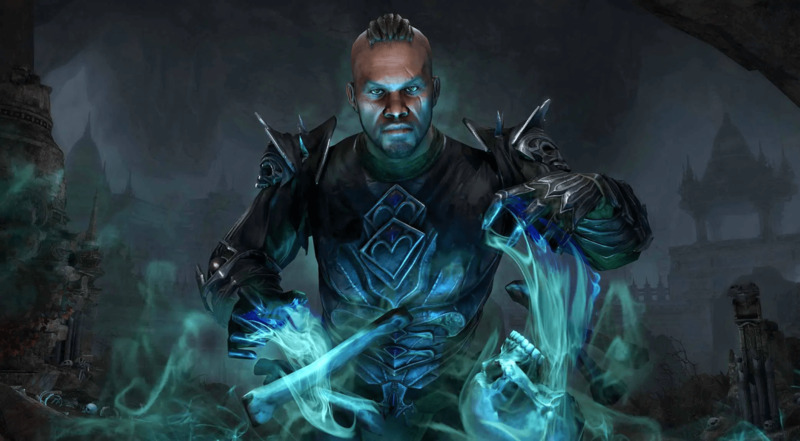 No, you will receive The Elder Scrolls Online - Elsweyr Upgrade Edition product key (The Elder Scrolls Online - Elsweyr Upgrade Edition CD Key), that you will receive by e-mail. 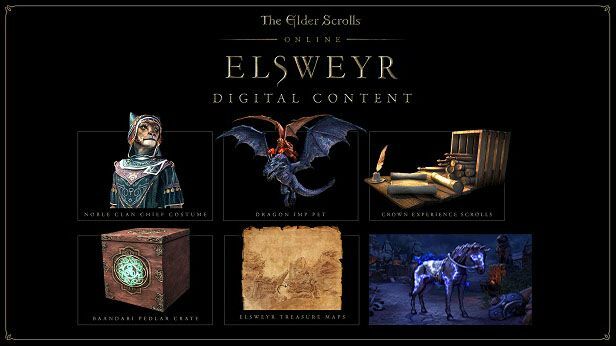 Afterwards, you will need to use the Elder Scrolls Online-platform to redeem your The Elder Scrolls Online - Elsweyr Upgrade Edition product key (The Elder Scrolls Online - Elsweyr Upgrade Edition CD Key), and you'll be ready to download, install and play The Elder Scrolls Online - Elsweyr Upgrade Edition. You will receive a step-by-step guide on how to do this along with your purchase. It's easy as can be! 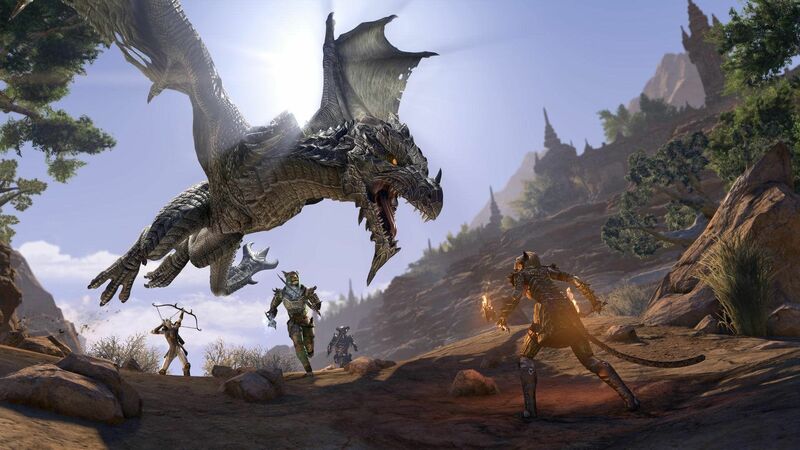 Create or log in to an existing Elder Scrolls Online account here. On your account page, select "Redeem code" at the bottom of the menu on the left. Enter your product key in the box that appears. After the product key has been redeemed, you can now find the game on your account page. Click the "Download Game" button during the game to download and install it.